Following last week’s amazing brief for #CelebratingCreativity, we’re back again collaborating with Adobe and their amazing Photoshop app. For this brief, we want to see positive messages of how #Photoshop can help unleash your creativity. It’s an open brief and we want to see sketches, scamps, designs, Photoshop mock-ups and more to communicate what Photoshop can do and all of it’s benefits. We want to see posters that inspire people to be creative and how Photoshop gives you the tools to create amazing things. As with our previous brief, Adobe are hoping to empower and inspire as many people as possible to be creative and give them the tools to express their creativity by making their Creative Cloud even more accessible. That’s why they are offering 20% off the entire collection of apps, including Photoshop, with the Creative Cloud All Apps plan!! We’d like you to include the link in your tweets to help spread the word to other creatives so they can take up this great offer which has been extended until Friday 19th April. Winner receives the £100 cash prize!. 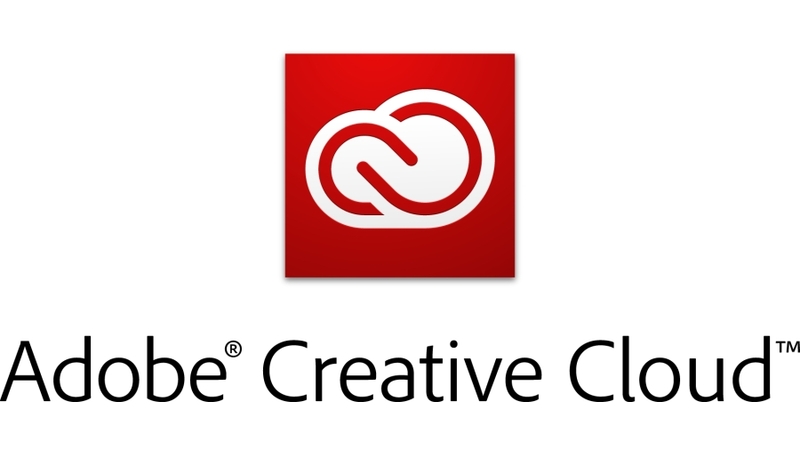 The Adobe Creative Cloud app is your central location for managing the dozens of apps and services that are included in your Creative Cloud membership. You can sync and share files from your computer to Creative Cloud and access them from anywhere. Files are instantly available on all your connected devices. As well as this, you can manage thousands of fonts, access libraries of stock photography and design assets, and showcase and discover creative work in the community. The Creative Cloud app is your window into it all.